Sometimes when I’ve had a tough day, my daughter makes me a Rich Crusty Apple Pie to cheer me up. Pie makes most things better. 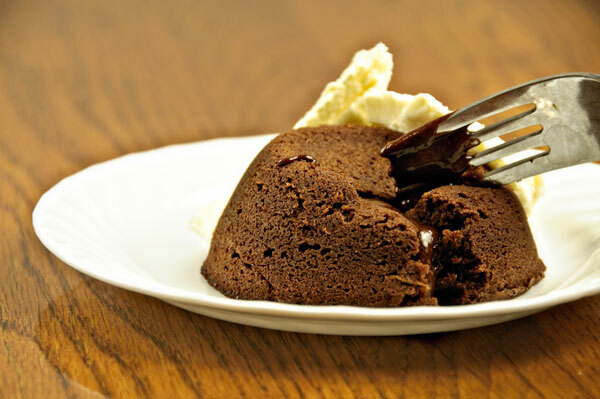 If it’s been a really, really, REALLY tough day, she makes Dark Chocolate Volcano Cakes. Sinfully rich, not too sweet, with a soft goey center, they’re incredibly delectable served warm with a blob of whipped cream or vanilla ice cream. They’re good cold, too. On the day after a really, really, REALLY tough day, I have a leftover one for breakfast. She’s a very good daughter. 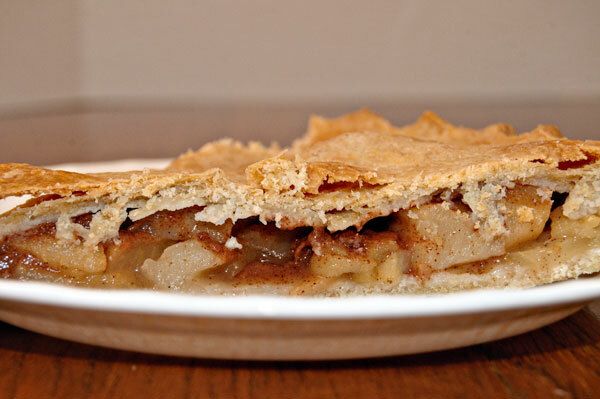 The apple pie recipe is here. She should share her recipe for the Dark Chocolate Volcano Cakes, don’t you think?